A new meditation recording to use at home! We’ve got a brand new guided meditation recording up on the MeditationWorks Anywhere page (current meditators tab up top). CLICK HERE to listen. This months meditation is Core 2.5b: Stillness is Strength. Rest and relax with calm stillness and a little silence. Justin reminds us to let our practice unfold as we breathe in the present moment. Here’s a MUST read for leaders and a SHOULD read for everyone else. Why I Meditate and Other Business Leaders Should Too. Even if you don’t have the responsibilities of your Manager, you still deserve to be excellent at what you do. Keep meditating and you’ll naturally become a better leader. 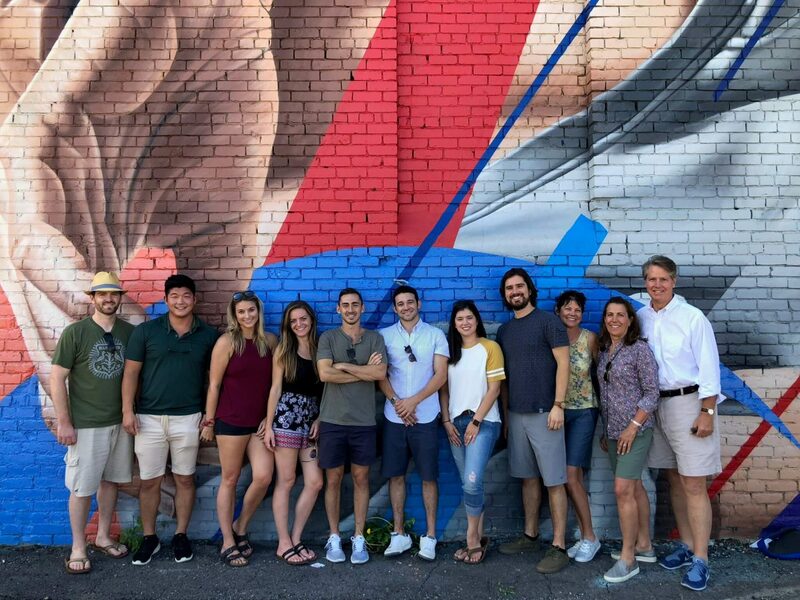 Your MeditationWorks Team decided to pedal through Detroit for our summer team outing (ok, better late than never 🙂 ). 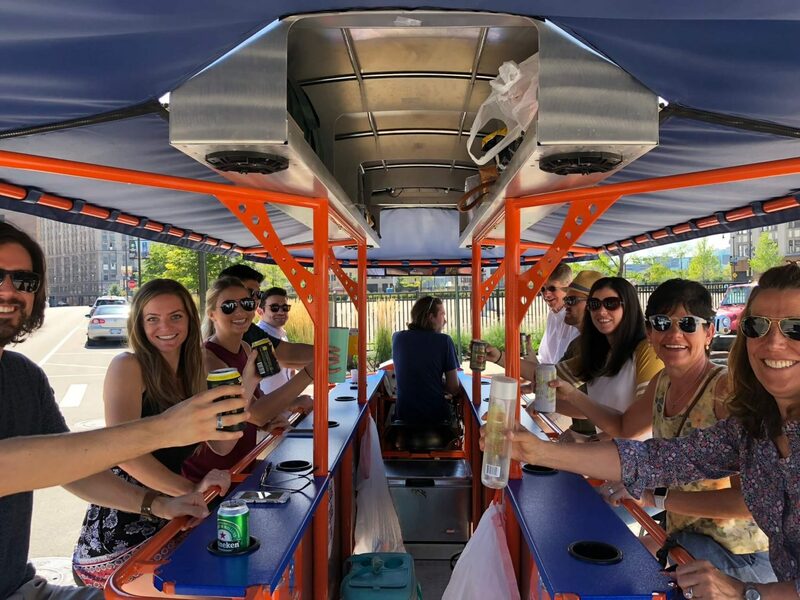 For those of you in Detroit, you may have heard these Pedal Bars rolling past the mobile studio while you were meditating! Well, we can now say from experience we know why they are so loud! What a blast. Did you see you can now add our meditation sessions your calendar! Yep! No more scheduling a call or meeting during your meditation time! It’s as simple as emailing jake@meditationworks.com “I want meditation on my calendar”. Know a business owner/manager/HR professional in the Metro Detroit area? We give $200 in cash to anyone who can connect us with a business that participates in our 10-Week Program.